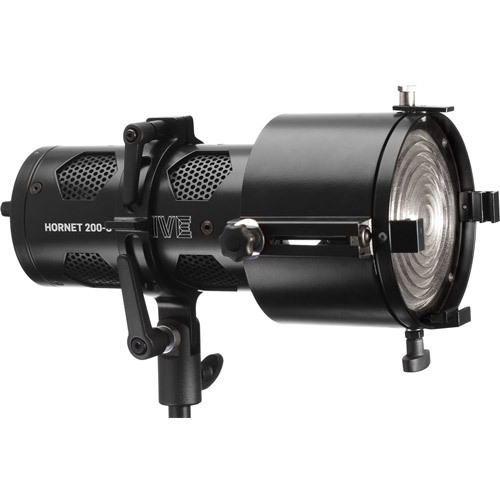 Using only 150 Watts, the HORNET 200-C is equivalent to a 650 – 1000W incandescent and 2.5X brighter than the original Wasp 100-C. This is the brightest single point color changing LED in the world. With an expanded LED array, we not only increased output, but created the widest color gamut of any Hive light. This means more options, more control, and a fuller brighter light across the color spectrum. All of this is packaged in a 9” long body, weighing only 2.6lbs. Hive’s LED bodies are designed with flexibility in mind. Our 100mm diameter body accepts all Profoto® accessories and Profoto® adapters for light modifiers from companies like Elinchrom®, Westcott®, and Chimera®. 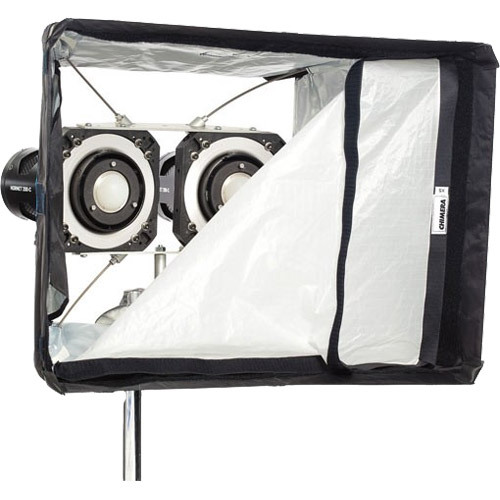 Hive’s Super Spot Reflector increases output and allows the mounting of common 9.5” accessories including speed rings, barn doors, and lenses from a variety of suppliers. Hive’s custom Adjustable Fresnel is a great tool for controlling output spread. Hive’s Perfect S.H.O.T.™ control system on the all LED products allows you to create the perfect lighting for any shot by adjusting: SATURATION HUE OUTPUT COLOR TEMP S.H.O.T. controls can create millions of color combinations to customize lighting for any production scenario. Perfect S.H.O.T. can be accessed on the fixture itself, or remotely via DMX or the free Hive smartphone app. Hive’s Studio System brings advanced color blending technology to the fixed studio environment. 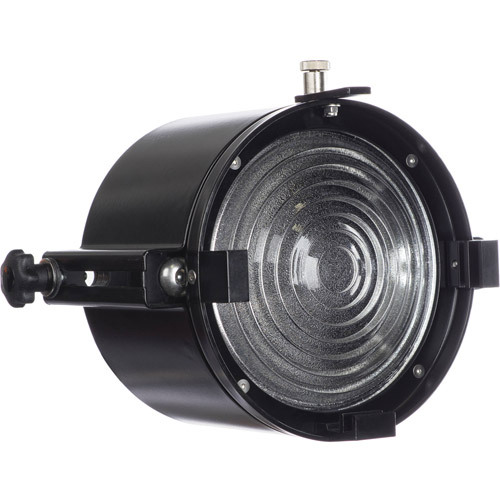 It replaces heavy traditional lights with a cool-running, low power draw, high color rendering fixture. 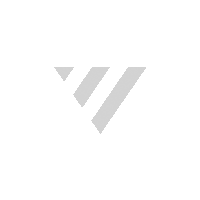 Using any of the numerous compatible accessories combined with wired or wireless DMX, or our Bluetooth Smartphone app, and you get the flexibility to suit numerous applications. Download the Hive SHOT app for iPhone to control the Bee 50-C™ via bluetooth! Hive Lighting’s SHOT App allows you to adjust the Saturation, Hue, Output, and color Temperature of the Hornet 200-C™ to create the perfect lighting for any shot. You can assign scenes with programmed color saved to the Hornet 200-C™ lights themselves or in the SHOT App’s memory, make fine adjustments, or quickly change from daylight to candlelight. Hive SHOT gives you complete control over Hornet 200-C™ lights remotely via bluetooth. Up to 8 Hive LED lights can be controlled individually, or grouped together to create limitless lighting possibilities.